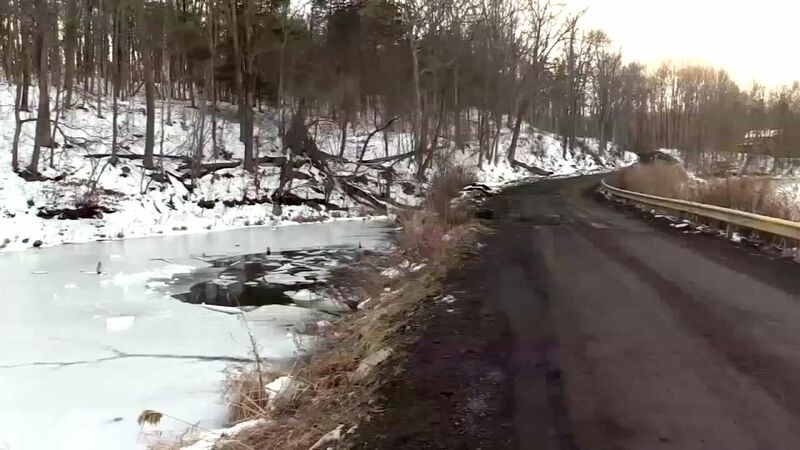 DOVER, New York (WABC) -- Two men were found dead Thursday morning inside a vehicle that flipped and crashed into a frozen pond in Duchess County. 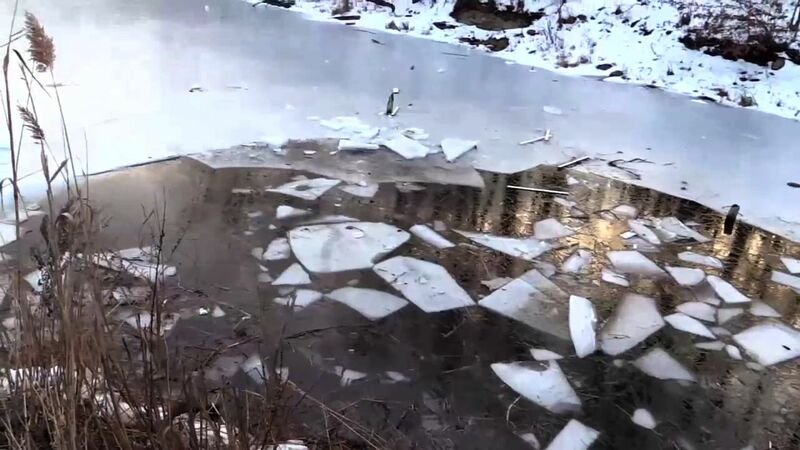 New York State Police responded to a call around 7:15 a.m. of an upside down vehicle submerged in a pond. The SCUBA Unit was required to help pull the vehicle from the water. While searching the car, two male occupants were found inside and pronounced dead at the scene. The incident is being investigated. It is unknown whether drugs or alcohol played a part in the incident, or precisely when the accident happened.